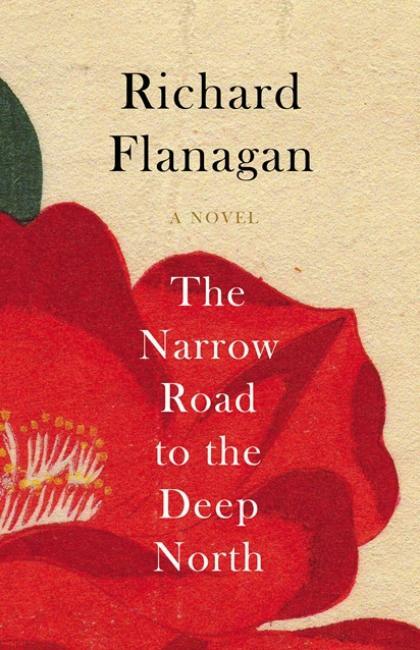 The Narrow Road to the Deep North by Richard Flanagan has been named winner of the 2014 Man Booker Prize. It is the second nominated book I have read and I found it riveting. This is a fictional novel based on World War II Australian POWs laboring to build a railroad in the dense Burmese jungle and their Japanese captors. It is also a story of the surviving men’s lives afterward. This is a story about ideological differences, the human spirit, love, and loss. It was not an easy book to read because the atrocities of war are heart wrenching. The Tasmanian author’s depictions are vivid and will remain with me for a long time to come. For those of you who have interest in a story of this nature, I hope you will read it as there is much to be learned from it. This entry was posted in Uncategorized and tagged Australia, Burma, fictional book, Man Booker award, prisoners of war, Robert Flanagan, The Narrow Road to the Deep North, war crimes, World War II. Bookmark the permalink.